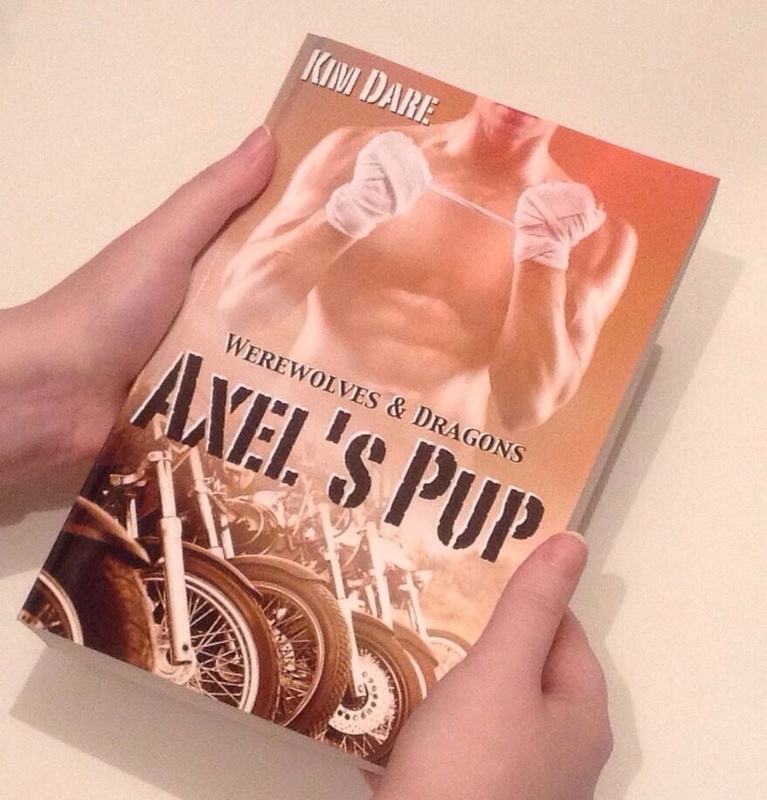 Update on Goodreads MM Romance Group Event Story. Not good news on this front I’m afraid. I’m really sorry to anyone who was looking forward to the story, but I’m going to have to pull out of the event. My health isn’t great at the moment (nothing new or dramatic, just too exhausted to get anything done at a pace) and I knew it would be tricky for me this time around, but I really hoped that I would be able to do it. I’ve signed up for the event every year since it first started and always managed to complete it in plenty of time. Unfortunately, this year, it’s proved impossible. I was hoping to do it by the deadline, then I thought that perhaps I could do it if I asked for an extension, but at this point I have to face the fact that it just isn’t going to happen. If I did manage to send anything in, it would be too rushed and too short to do the prompt justice or to please anyone. Since I’ve plotted the story out, I hope that I will write my version of it in the future, but it will have to be at a later date and without any deadlines. 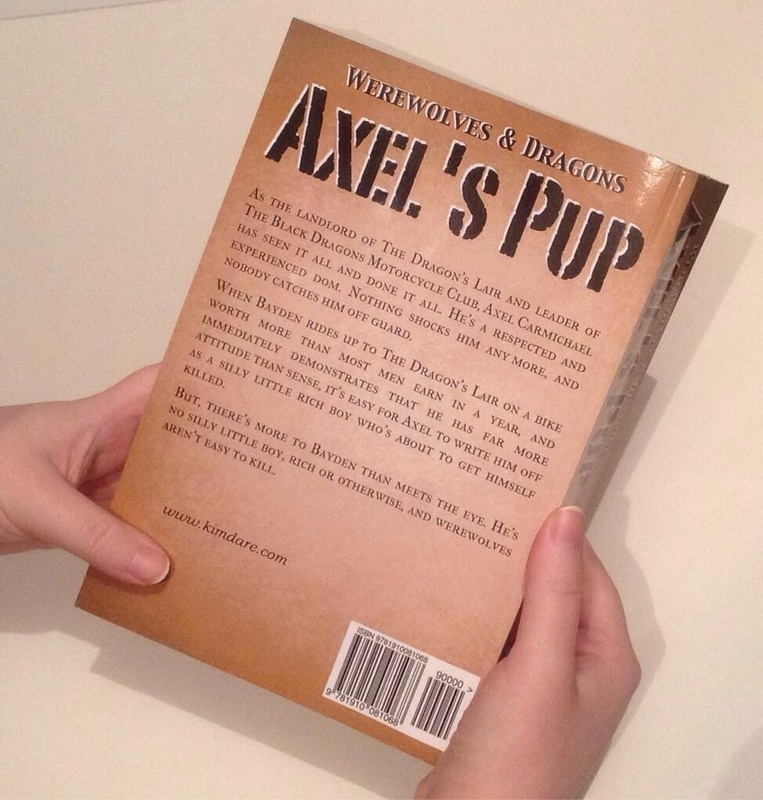 As you might have guessed from the title of the blog post, Axel’s Pup is now available on Barnes & Noble Nook. You can find it here! P.S. Have you heard of Catherine Dair. She’s a wonderful artist who, amongst other things, draws gorgeous pride bunnies. 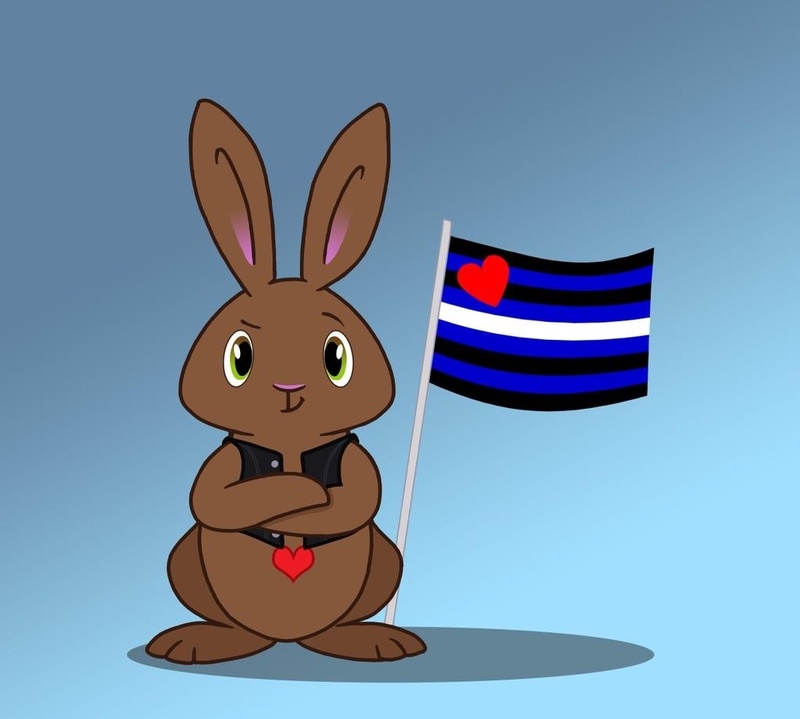 I asked her if she’d consider doing a leather pride bunny, and she’s done it! You can can see some of her other work on her website.